Welcome to Arnold Palmer's first Canadian design, home to a truly "Whistler" brand of golf. While the spectacular snowcapped mountain views, signature design and uncompromising course conditions are standard fare, it is the friendly, relaxed and helpful personality of the course staff that makes a Whistler Golf Club experience uniquely Whistler. We call it "Palmer's Design, Whistler's Attitude" The Whistler Golf Club. Whistler's most played course year after year. The Nike Pro Shop at the Whistler Golf Club is one of only two Nike Pinnacle golf shops in Canada. Featuring nothing but the latest from Nike Golf. Daily from 10 AM to 5 PM. Whistler Golf Club gift cards can be purchased in any denomination and can be redeemed for green fees, cart rental, lessons, logo wear, equipment and more. Stop by the Nike Shop to pick one up or purchase online. The Whistler Golf Club clubhouse is home to Palmer's Gallery Bar & Grill. Its décor is a tribute to Palmer's career, while the atmosphere is a testament to Arnie's Army – the dedicated, raucous fans who followed Palmer. 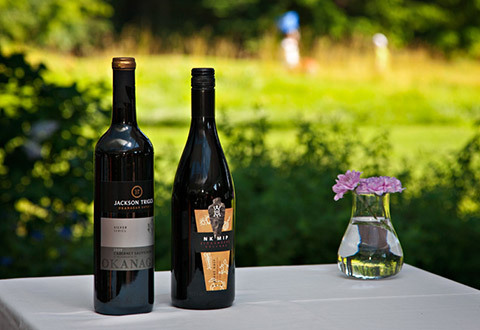 Join us in Palmer's 4 - 6 PM daily for $5 draft or house wines, or $6 prosecco. Try our daily pairing for $18. Friday Night Rib Night - Half a rack and seasonal sides. Add any draft for $5. 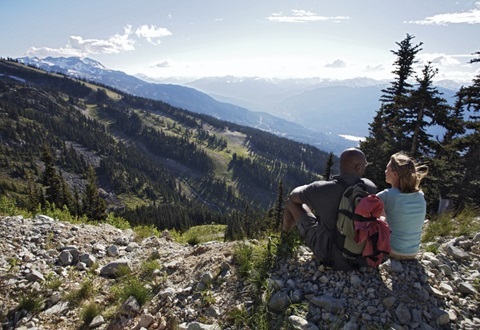 Located in the spectacular Coast Mountains of British Columbia just two hours north of Vancouver, Whistler is Canada’s favourite year-round destination. Highlights include two majestic mountains with a vibrant base Village, epic skiing and snowboarding, four championship golf courses, unbeatable shopping, restaurants and bars, accommodation to suit every budget, hiking trails, spas and arguably the best mountain bike park in the world. Before becoming a ski area and Host Mountain Resort for the 2010 Olympic and Paralympic Winter Games, this was already a place that drew visitors from far and wide. All of this is accessed by the incredible Sea to Sky highway, a wonder in itself. Our staff are experts. Live chat us with your Whistler questions. 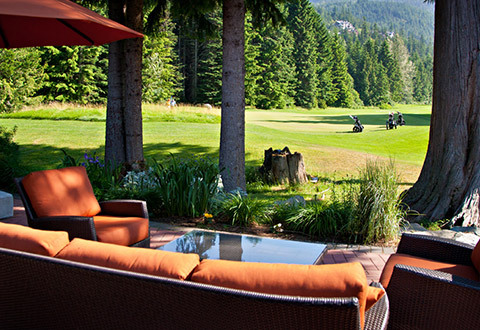 Find great Whistler accommodation deals to extend your golf stay.